From the outside, the Garage is rather forgettable looking. A block east of Trade Street, a squat gray building separates itself from the other bars in town. The only way in or out is through a single, small door that leads down a long hall. Then it suddenly opens up into a generous, deep rectangular space with cavernous ceilings. Spray painted murals decorate the cinderblock walls and the floors remain unfinished.. The décor is flea market hip; complete with vintage tin AMACO signs, seventies promotional Pabst memorabilia, an oversized American flag, and ample amounts of neon. Posters from previous shows, bumper stickers, and hand painted pin-up girls cover every inch of the bar. It may look haphazard, but a certain ambiance is being consciously created. The show goer feels like they’re in on a secret, like they’re lucky enough, and cool enough, and connected enough by attending the word of mouth show of some underground, up-and-coming band. The cover charge tends to range from $5-$15. The acts range all the way from blues, jazz, rock, and bluegrass, to trance and new age. 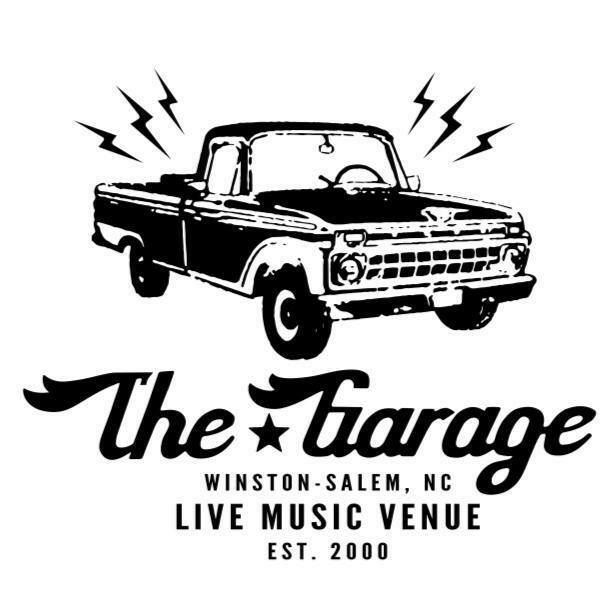 Check out their website – http://www.the-garage.ws/index.html – for information on upcoming shows and the option to buy your tickets in advance and save a few bucks.